It’s time to dispose of your old ideas about toilets! Niagara Conservation has a solution to wipe out water waste and to cut your water/sewer bills in half. It’s a no brainer to want to save money, especially with the new year creeping up on us. It’s a great time to do a budget and stick to it for your New Year’s resolution. 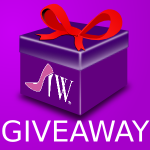 We have a great giveaway ahead to help you save money in your home. First, check out the Too Smart To Waste page for more detailed information. We’re about to show you how much a toilet can ease your headaches and improve your bottom line (pun intended). A blogger, Darci from Everything Mommyhood, reviewed the Phantom toilet and UHET Water-Saving kit last year. Check out her Niagara Conservation UHET™ Water-Saving Kit and Phantom toilet review. 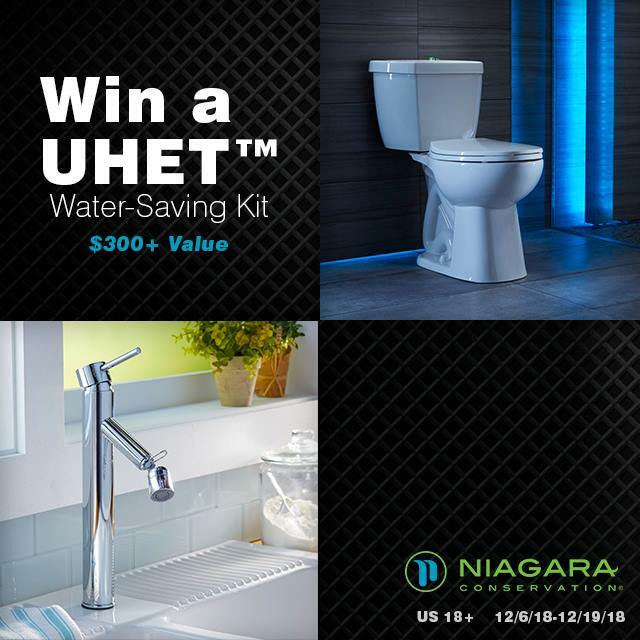 Want to own a Niagara Conservation UHET™ Water-Saving Kit and Phantom toilet? Visit the water calculator page (where you’ll be able to see an annual and a lifetime number) then come back and tell me what you’d do with all the money you’ll save if you won the world’s most efficient toilet! One lucky reader will receive a Phantom Toilet, complete with a UHET Water Saving Kit, total value of $300+.